The following projects are based on Protection of Dams and Reservoirs. 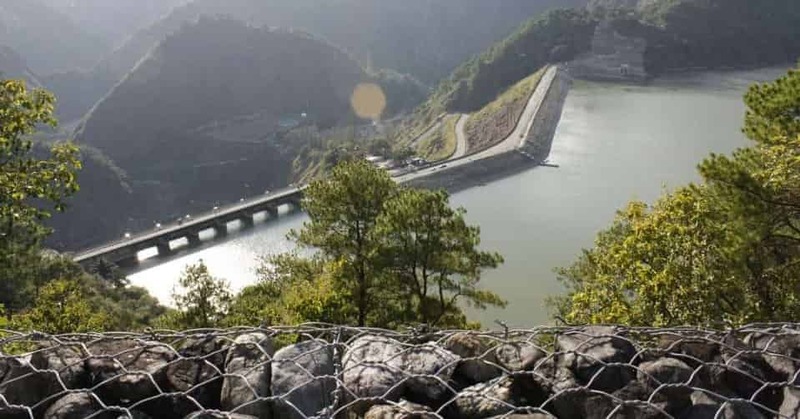 This list shows the latest innovative projects which can be built by students to develop hands-on experience in areas related to/ using Protection of Dams and Reservoirs. During rainy season,floods are very natural to occur. But if they occur heavily then problem will arise. Through this project you are going to build an automatic protection system for dams and reservoirs through IoT based water monitoring technique.